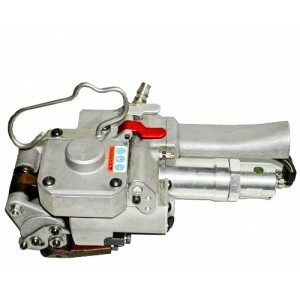 1.User friendly, compact air tool, light weight. 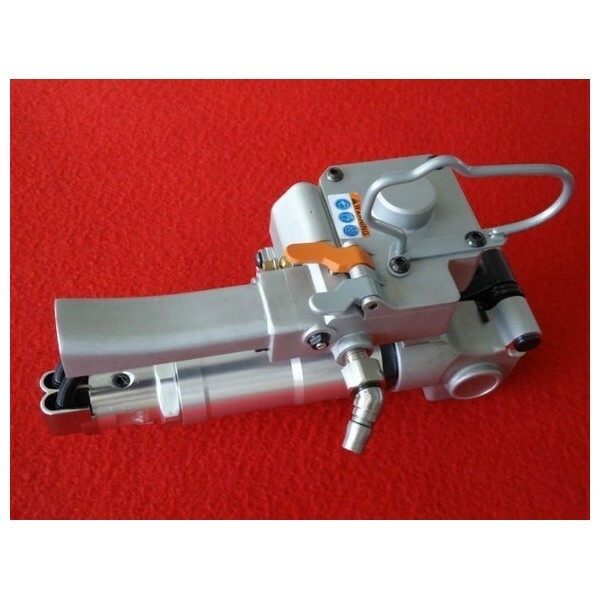 2.Sealless,Friction welding design, with nice & reliable interface. 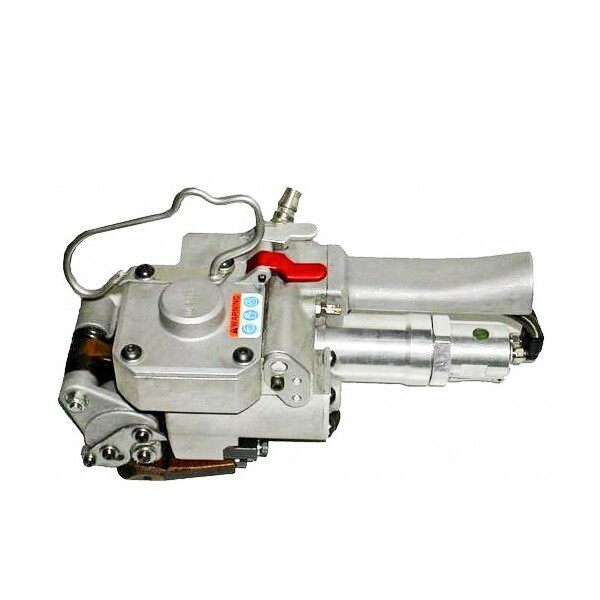 3.Automatic working model, tensioning & welding controllable. 4.Higher tightening force than electric-powered tools. steel, aluminum blocks, heavy packing stuff. alloys with high strength, high durability,developed craft technology. 7.Patent design,Safe & free fatigue.